Who’s finished packing for AWP? 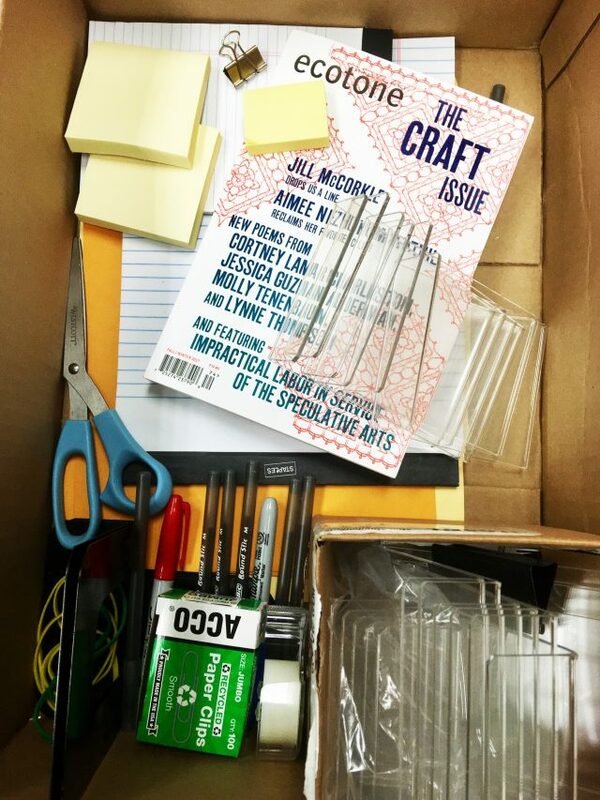 This time next week we’ll be landing in Tampa, brushing off our spring-break best, and unpacking lots of goodies for the Lookout Books/Ecotone bookfair booth! Visit us at Tables 1302 & 1304, and join the UNCW faculty and Lookout/Ecotone staff for panels and book signings. 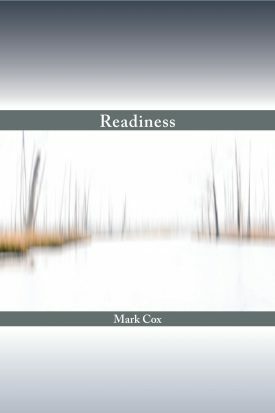 Readiness: Prose Poems by Mark Cox, Booksigning. The Gatekeepers: Behind the Scenes of Literary Agencies. 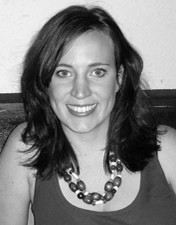 (Michelle Brower, Lucy Carson, Allison Hunter, Erin Harris, Beth Staples) The world of literary agents can seem murky and impenetrable to authors beginning the publishing process, but it doesn’t have to be that way! This panel will focus on candidly exploring how authors and agents actually find each other in the real world. What d o agents do, why do they do it, and what does it take to get their attention? With an extended question and answer session, writers will have the opportunity to ask our panel of actively acquiring agents their most burning questions. 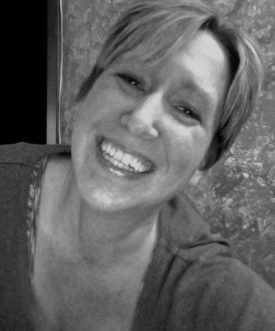 Reading from Flash Nonfiction Funny. (Tom Hazuka, Wendy Brenner, Michael Martone, Sandra Gail Lambert, Suzanne Strempek Shea) Flash Nonfiction Funny, edited by Tom Hazuka and Dinty W. Moore and published in 2018, provides a unique perspective on the flash genre: working within a 750-word limit, each of these nonfiction pieces is designed to make readers laugh. 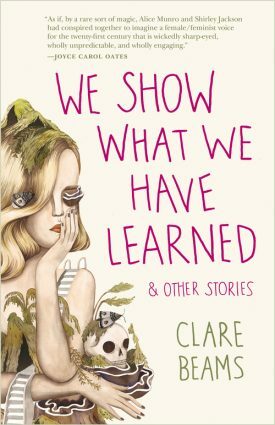 Satire, burlesque, farce, slapstick—all of it true, told in just 1–3 pages. The panelists will read their own stories from the book, as well as favorite pieces by other authors from the anthology. 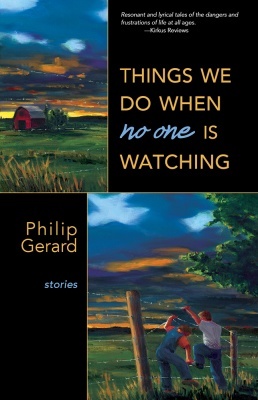 “Things We Do When No One Is Watching” by Philip Gerard, Booksigning. Vassar Miller Poetry Prize 25th Anniversary Reading. (Caki Wilkinson, Alison Stine, James Najarian, Anna Lena Phillips Bell, Jordan Windholz) The Vassar Miller Poetry Prize, founded at the University of North Texas in 1993, honors Texas poet, writer, and disability rights advocate Vassar Miller (1924–1998). To commemorate the prize’s 25th anniversary, the writers of winning manuscripts will read from their collections, showcasing the formal and geographic variety of poetry published in the series. The reading will be followed by a Q&A. The Teaching Press: Bringing Professional Literary Publishing into the Classroom. (Holms Troelstrup, Steve Halle, Deanna Baringer, Ross Tangedal, Beth Staples) Lookout Books at UNC–Wilmington, PRESS 254 at Illinois State University, BatCat Press at Lincoln Park Performing Arts in Pennsylvania, and Cornerstone Press at UW–Stevens Point utilize literary presses as teaching tools for graduate, undergraduate, and secondary students, emphasizing hands-on experience in literary publishing. Panelists detail important practical and curricular concerns in establishing and maintaining a teaching press, as well as the local and national impact of their work. 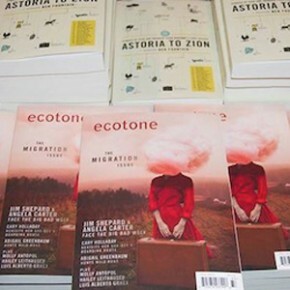 A Woman’s Place: Ecotone Essayists Expand the Boundaries of Place-Based Writing. 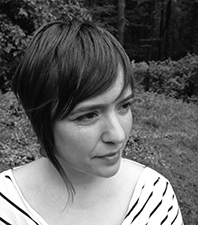 (Belle Boggs, Anna Lena Phillips Bell, Shuchi Saraswat, Aisha Sabatini Sloan) Contributors to a new anthology from Ecotone and Lookout Books discuss how we can continue to broaden the traditional boundaries of place-based writing to make room for more complexity: explorations of body, sexuality, gender, and race. 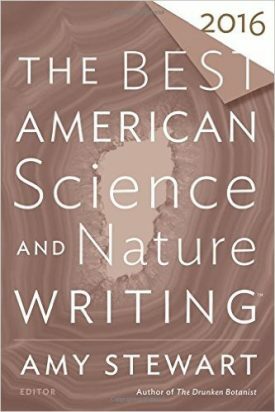 Joined by their editor, these authors consider how women’s unique experiences and histories make them artful observers of the natural world. They will read from their essays and talk about approaches to intersectionality in the field of environmental writing. 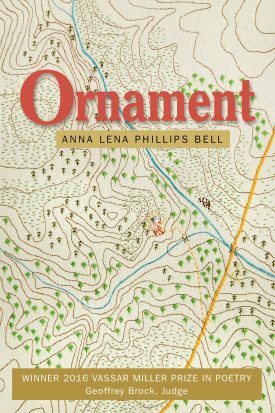 “Ornament” by Anna Lena Phillips Bell, Booksigning.